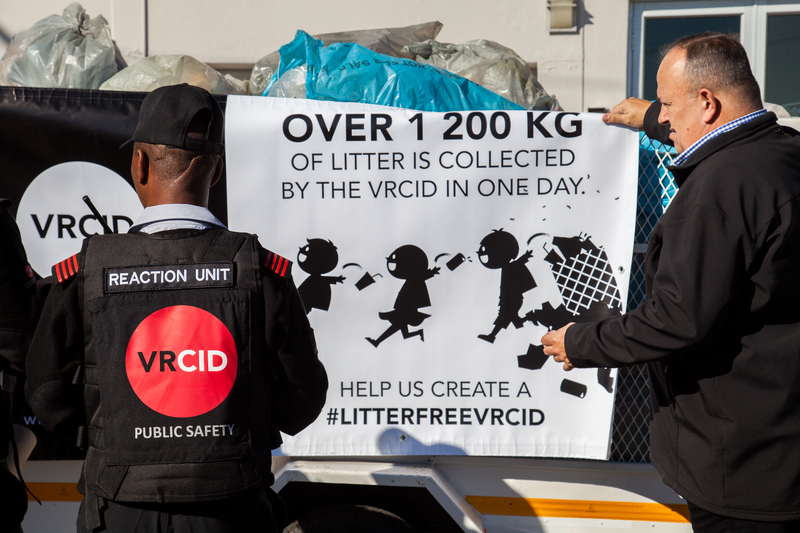 The VRCID event showcased spectacular changes and positive impact in Belville and Parow. 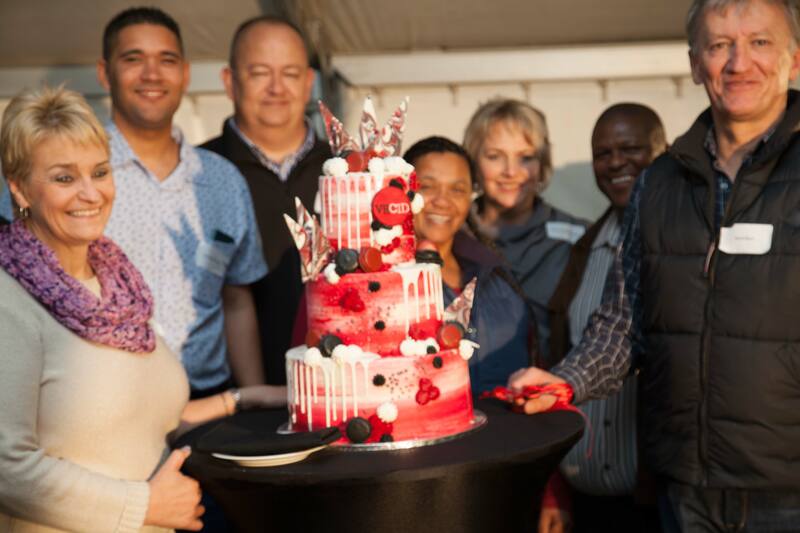 On Thursday, 3 August 2017, we hosted an event to celebrate our contribution to the Bellville and Parow community and to launch the plans for our next five-year term. 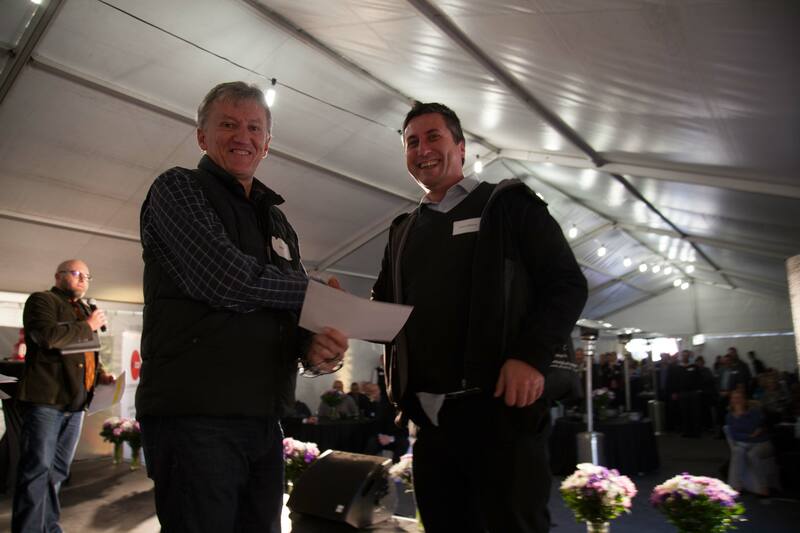 There were over 150 city officials, partners, board members and local business owners in attendance and it was a joyous occasion of sharing ideas, toasting future projects and strengthening relationships. It wouldn’t be a party without music, entertainment and cake – and we had them all! In alignment with our desire to further impact the lives and opportunities of children in the area, the entertainment came from a local marimba band that played as guests arrived, and three young opera singers that enchanted the crowd with classics. Social upliftment is non-negotiable for the VRCID. 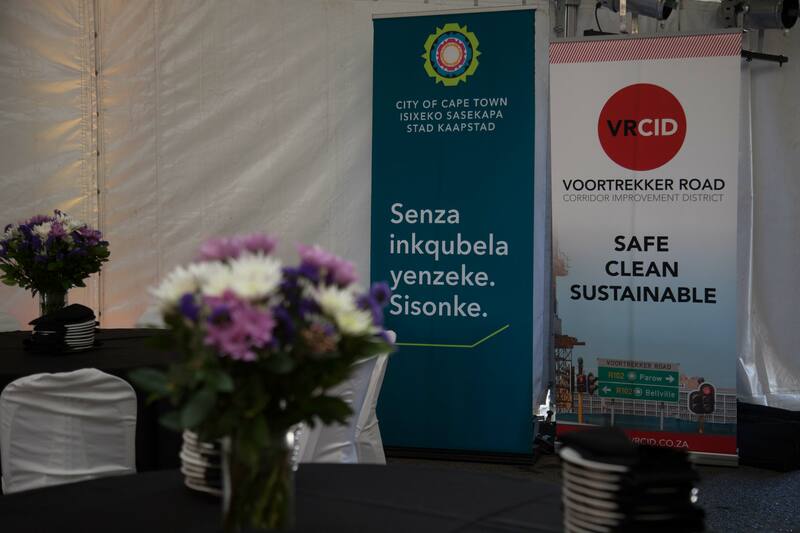 Through our Social Development department, great strides have been made over the past five years to work more closely with the City of Cape Town, Provincial Government and different NGOs within our area of influence – and we will continue to do so. 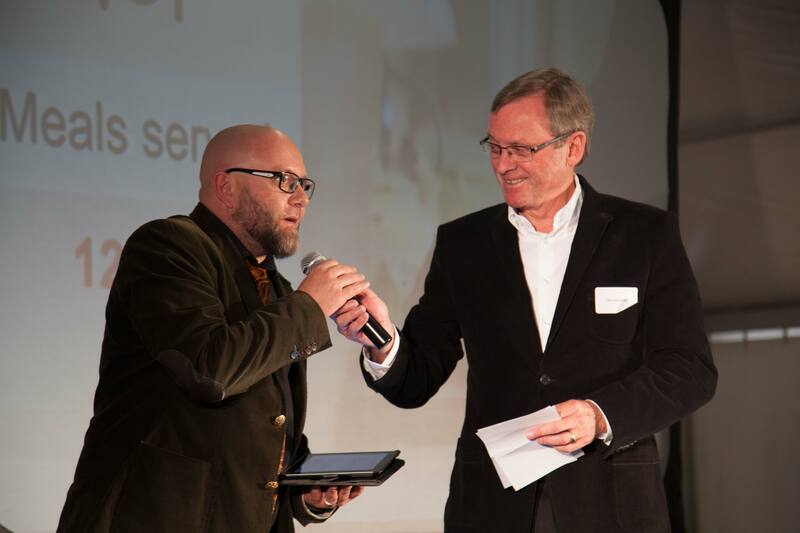 The event placed a spotlight on the work of the VRCID, and our goals for future work as well as past successes. That said, it was also made clear by the Chairman of the Board that we cannot fight the good fight alone. We need the support of the City of Cape Town and every person that lives or works in the area. Together we can do so much more. 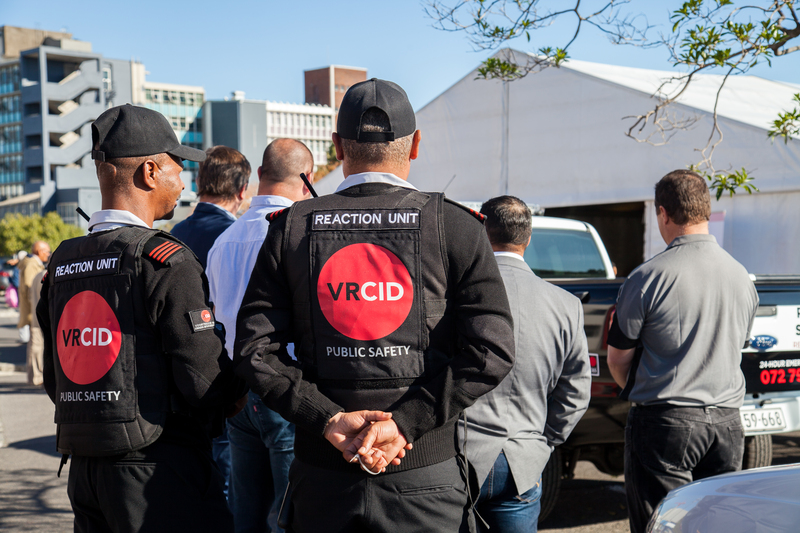 “Through the event it was evident that we have the willingness of business owners and City officials to make the VRCID the focal point to reach the intended goal which is to see the enhancement of the Bellville and Parow urban revival,” said Sean Beesley, precinct manager. Over the last five years the VRCID has attended to 918 contact crimes, 1 286 non-contact crimes, 11 590 by-law infringements, 1 084 fire rescue incidents, 3 514 illegal gambling incidents, 5 749 traffic fines and 1 195 vehicle incidents. They also performed 407 citizen arrests. The cohesion of the community was clearly evident; everyone wanted to make a stand against crime and grime. The value of public private partnerships was highlighted as especially important. The gratitude of businesses for the work done by the VRCID in very difficult circumstances, with a very limited budget was articulated. The commitment of the VRCID and the Board to continue to do what it can to deliver on its mandate was reinforced. Since the event, all cleaning and public safety officers have been kitted out with their new uniforms. The new branded patrol and cleaning vehicles have also been deployed. Our new logo is attracting more attention and getting positive feedback. It makes a bold statement, and our cleaners, with their bright yellow uniforms, have been dubbed the “sunshine cleaners” by members of the public – which we love!